Summer is finally here! We hit 100 in Arizona yesterday and the pool is up to 75, so today should see me floating with a good book. It's my favorite way to relax. I had an exciting add week. I have been trying to go easy on adding new books to my TBR pile, but there were so many books I really wanted to read that I couldn't resist. 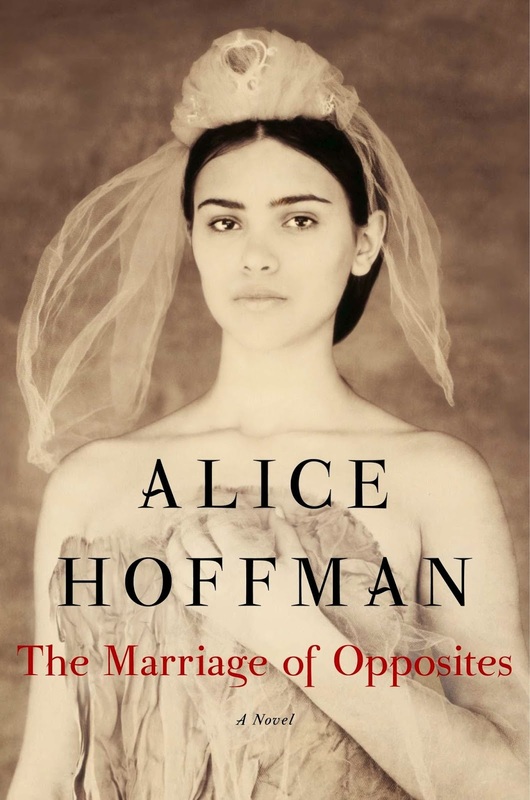 The highlight of my book week was getting an ARC of the upcoming Alice Hoffman book. She is definitely one of my all time favorite authors and this looks like a good one. 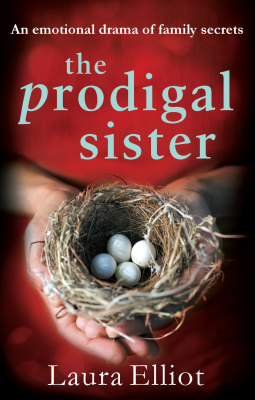 I loved Laura Elliot's Stolen Child, so I was really excited to get the chance to read Prodigal Daughter. And I got some approval from St. Martin's Press, which publishes some of my favorite authors. They rarely have a miss in my book, so I'm always happy to take a chance on their debut authors. 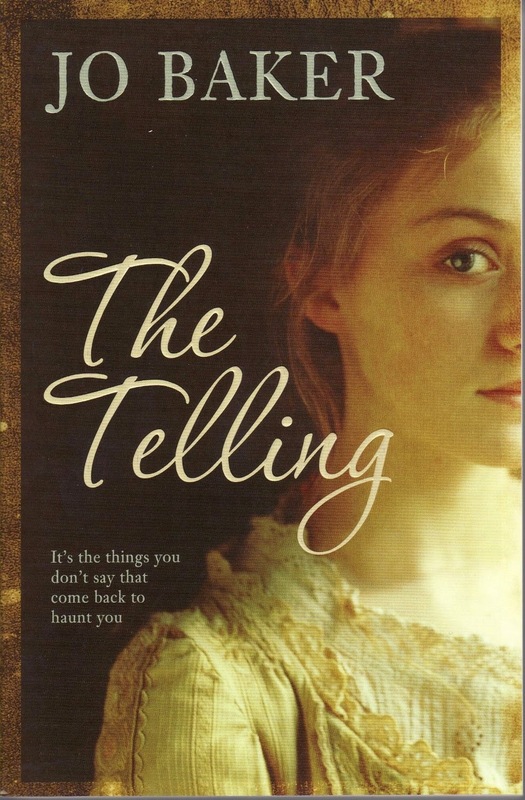 Rebecca was eighteen when her parents died and she took responsibility for her younger sisters. Years later, she is haunted by fears she hoped she'd conquered. Freed from family duties, mother of three Julie is determined to recapture the dreams of her youth but at what price? Married to a possessive older man, Lauren embarks on a frantic love affair that threatens to destabilise her fragile world. Anxious to make peace with her three sisters, Cathy invites them to her wedding. But as the women journey together through New Zealand towards their reunion, they are forced to confront the past as the secret shared histories of the Lambert sisters are revealed. Accompany the Lambert sisters on their unforgettable journey – fans of Jojo Moyes and Liane Moriarty will be spellbound. 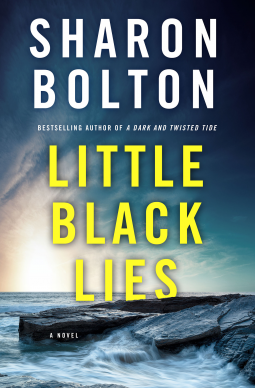 When another child goes missing, and then a third, it's no longer possible to believe that their deaths were accidental, and the villagers must admit that there is a murderer among them. Even Catrin Quinn, a damaged woman living a reclusive life after the accidental deaths of her own two sons a few years ago, gets involved in the searches and the speculation. But three islanders--Catrin, her childhood best friend, Rachel, and her ex-lover Callum--are hiding terrible secrets. And they have two things in common: all three of them are grieving, and none of them trust anyone, not even themselves. bestselling author of The Dovekeepers and The Museum of Extraordinary Things: a forbidden love story set on the tropical island of St. Thomas about the extraordinary woman who gave birth to painter Camille Pissarro—the Father of Impressionism. Growing up on idyllic St. Thomas in the early 1800s, Rachel dreams of life in faraway Paris. Rachel’s mother, a pillar of their small refugee community of Jews who escaped the Inquisition, has never forgiven her daughter for being a difficult girl who refuses to live by the rules. Growing up, Rachel’s salvation is their maid Adelle’s belief in her strengths, and her deep, life-long friendship with Jestine, Adelle’s daughter. But Rachel’s life is not her own. She is married off to a widower with three children to save her father’s business. When her husband dies suddenly and his handsome, much younger nephew, Frédérick, arrives from France to settle the estate, Rachel seizes her own life story, beginning a defiant, passionate love affair that sparks a scandal that affects all of her family, including her favorite son, who will become one of the greatest artists of France.Building on the triumphs of The Dovekeepers and The Museum of Extraordinary Things, set in a world of almost unimaginable beauty, The Marriage of Opposites showcases the beloved, bestselling Alice Hoffman at the height of her considerable powers. Once forgotten to history, the marriage of Rachel and Frédérick is a story that is as unforgettable as it is remarkable. house in order to put her mother's affairs in order. However, along with the memories of her mother, Rachel feels something else, a presence. She grows ever more convinced that the house holds a message for her. 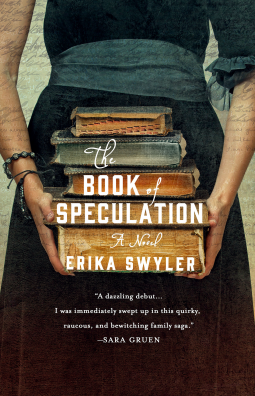 Can the ghosts of the past be nudging their way into the present?